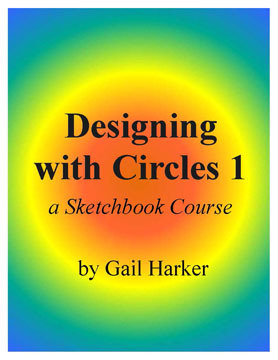 Join Gail to play and work with Circles, Rings and Spirals! 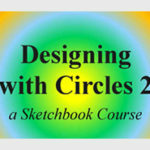 Designing with Circles 1 is a downloadable self-paced sketchbook course presented in a PDF; a 192 page document which includes 17 Media Presentations. 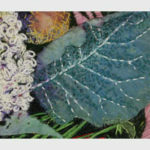 A supply list, study guide and glossary are also included.